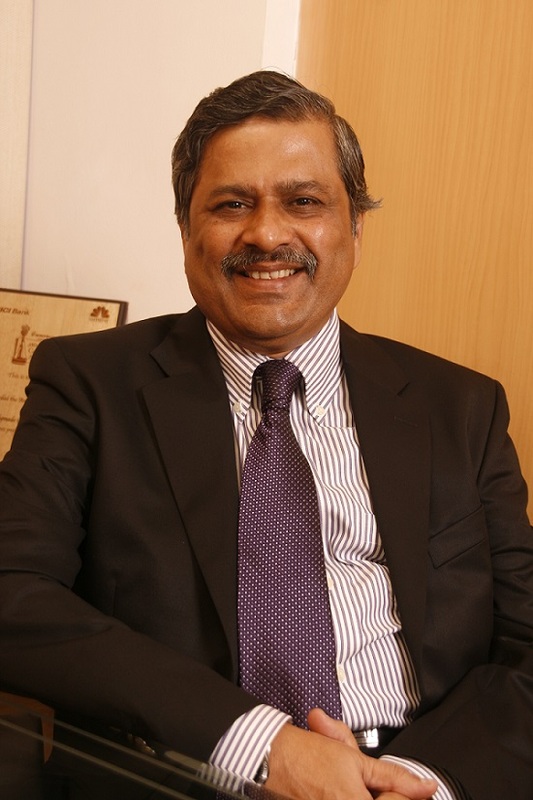 Mr. Govind Shrikhande, Customer Care Associate & Managing Director, Shoppers Stop Ltd.
JDA Software Group, Inc., today announced that leading Indian fashion retailer Shoppers Stop has successfully implemented JDA® Warehouse Management across four warehouses in order to help it achieve its omni-channel vision. With warehouses in Mumbai, Bangalore, Kolkata and Delhi, Shoppers Stop now has a powerful warehousing solution that meets the current and future demands of the competitive and varied distribution environment in which it operates. India’s leading fashion retailer with 80 stores across India as well as an online shopping store, Shoppers Stop is a one-stop shop for fashionable products across multiple categories such as apparel, beauty, fragrances, footwear, personal accessories such as watches, sunglasses, handbags, wallets and belts, kids wear, toys, home decor and much more. The company’s vision is to be an inspirational and trusted brand, transforming customers’ lives through fashion and a delightful shopping experience every time. Shoppers Stop sought an integrated, optimized and feature-rich warehouse management system (WMS) to help it achieve its omni-channel vision through which it aims to achieve 20 percent digitally-influenced sales by 2020. They selected JDA Warehouse Management given its scalability, efficient processing and flow-through distribution capabilities it needed to meet the demands of the highly competitive retail environment. Working with JDA Consulting Services on the deployment, Shoppers Stop now has an integrated solution with already-deployed JDA Merchandise Management as well as its own order management system. This allows Shoppers Stop to leverage automatic allocation for faster outbound processing and delivery. Read up on the new features within JDA Warehouse Management here. Check out our video: ‘Warehousing Made Easy. Shoppers Stop Ltd., a pioneer in modern retailing in India, has been promoted by K Raheja Corp. Group (Chandru L. Raheja Group), one of the leading groups in the business of real estate development and hotels in the country. Shoppers Stop Ltd along with its Subsidiaries Crossword Bookstores Ltd and Hypercity Retail (India) Ltd; and Joint Venture Companies Timezone Entertainment Pvt. Ltd and Nuance Group (India) Pvt. Ltd. operates more than 58.2 lacs sq. ft. in the country. Shoppers Stop and its associate companies are involved in retailing through department stores, specialty stores, entertainment zones and large hypermarkets.